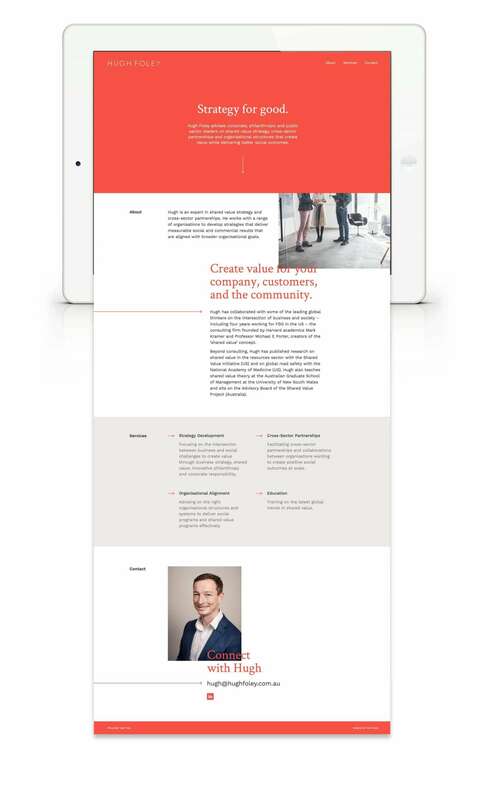 Defining a new kind of business consulting that creates value while delivering better social outcomes. 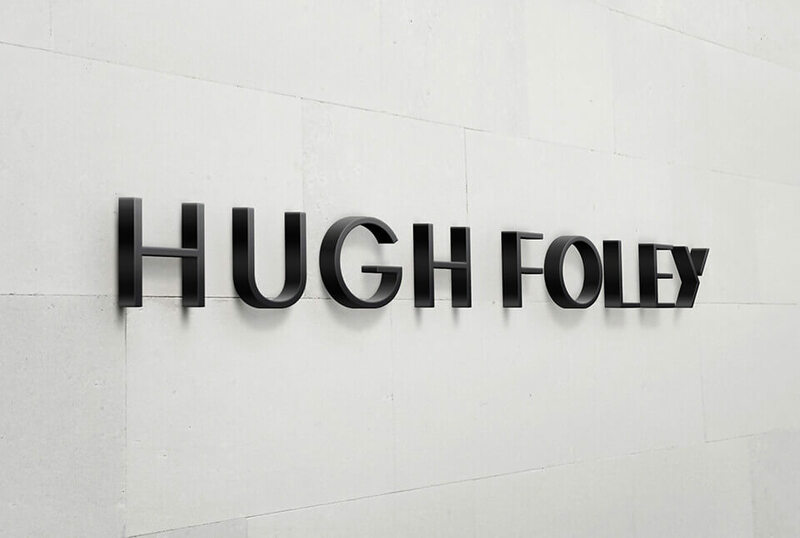 Hugh Foley advises corporate, philanthropic and public sector leaders on shared value strategy, cross-sector partnerships and organisational structures. 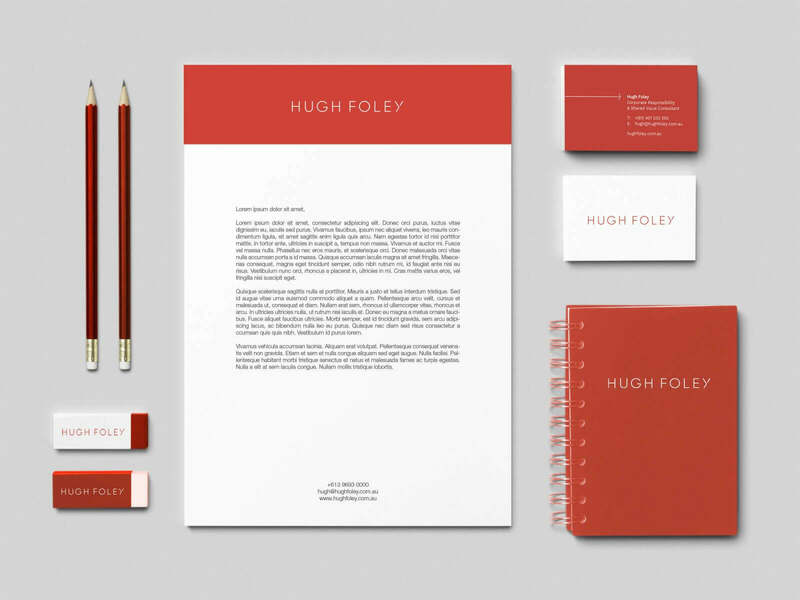 We needed to build Hugh’s personal reputation and create a strong and distinctive consulting brand. This needed to reinforce leadership in shared value, differentiate from other CSR consulting firms and clearly define the offer and benefits to corporate, philanthropic and public sector leaders. The ‘Y’ letterform is customised to create a forward moving arrow symbol, a subtle and elegant reference to the benefits of shared value. 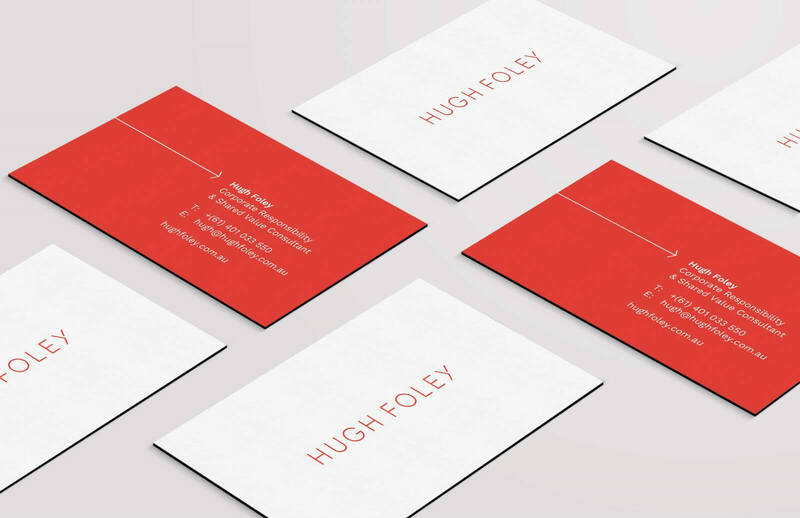 The colour red reflects a bold, confident force within the corporate context that Hugh operates. 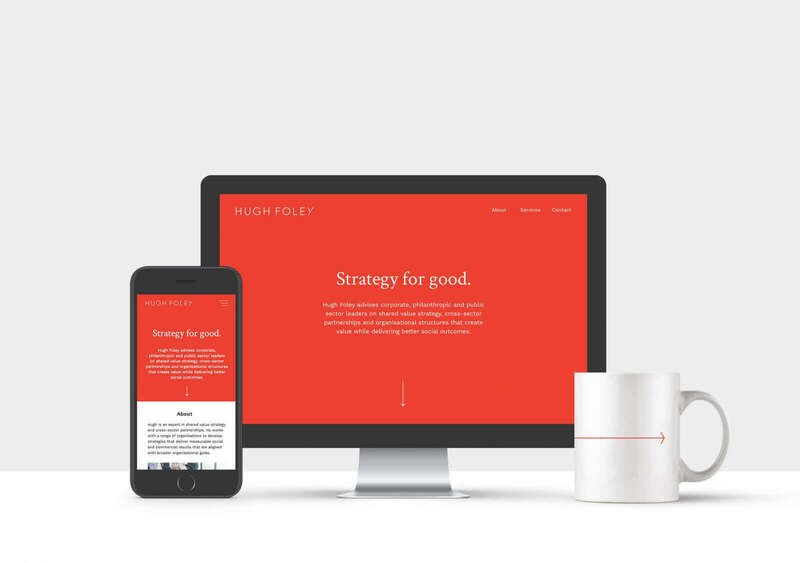 This was supported by a complimentary secondary typeface adding an engaging, friendly serif font to the mix.